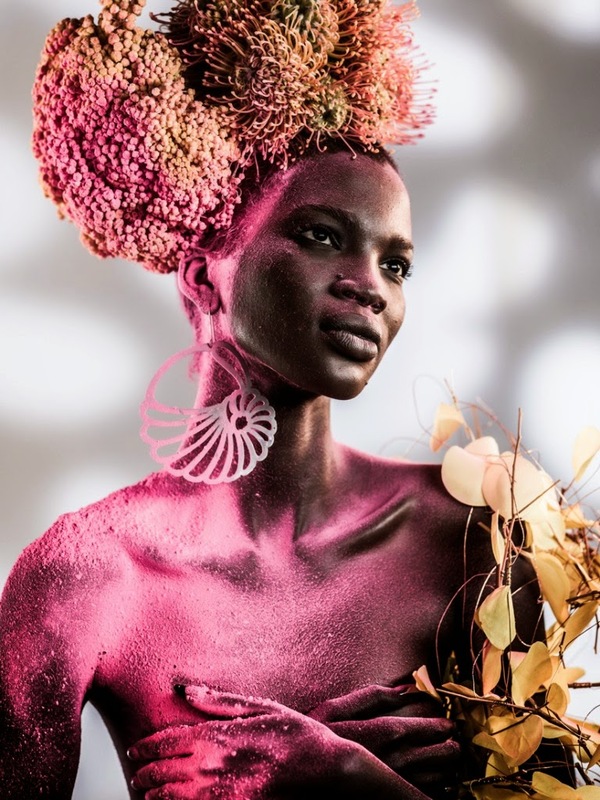 After nine weeks of hard work, tears and nerves in the competition to become the first ever Africa’s Next Top Model, season 1 of ANTM finally came to an end with Aamito from Uganda walking away with the coveted prize. The finale took place in New York and aired earlier today at 7pm on Africa Magic Entertainment which has been the official broadcaster for the past nine weeks. Not only does Aamito receive a one year modeling contract with New York based DNA models, $50,000 cash prize but also gets product endorsement deals from P&G, Snapp and Etisalat amongst others. The past nine weeks have seen 12 supermodel hopefuls from across the African continent partaking in the competition to prove they've got what it takes to make it in the fickle wold of modeling. Nine eliminations down he line, Aamito (Uganda), Michaela (Angola) and Opeyemi (Nigeria) were the top three finalists still in the running towards becoming Africa's Next Top Model. The show is franchise of Tyra Banks' America's Next Top Model and produced by Nigerian Super Model, Oluchi's Lulu Productions. It turns out that 16 hour bus drive Aamito took form Uganda to Nairobi, Kenya was not in vain. A very well deserved winner. Thank you to Oluchi and her team of judges for changing someone's life. You did a great job. Congratulations African beauty. Now go out there and show them what an African Top model works it!